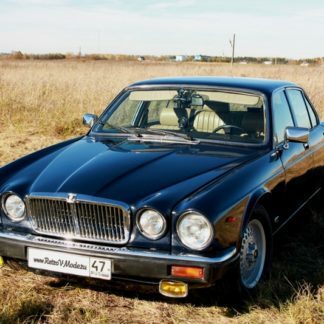 Jaguar Daimler – the British retro limousine of 1968 of release. 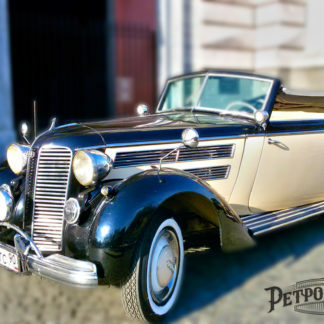 The car was assembled by hand, preserving all the British traditions, all the chic and royal luxury. Now in the garage of the English Queen Elizabeth II there are three limousines Jaguar Daimler DS420. 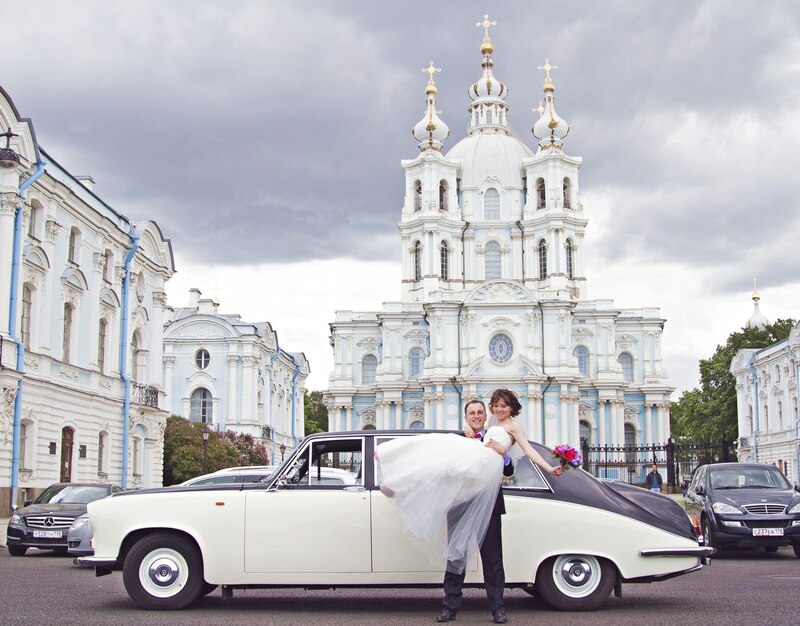 You have a unique opportunity to order this exclusive in St. Petersburg luxury limousine for a wedding, anniversary or an official meeting! Before the arrival in Russia, this model was used at the British Embassy in Holland. 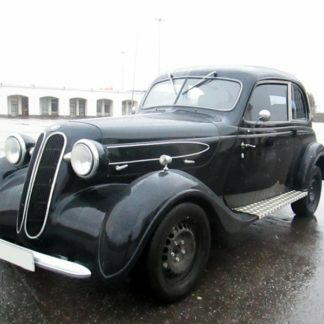 The retro car is in impeccable technical condition, restored in 2012, only original spare parts were installed. 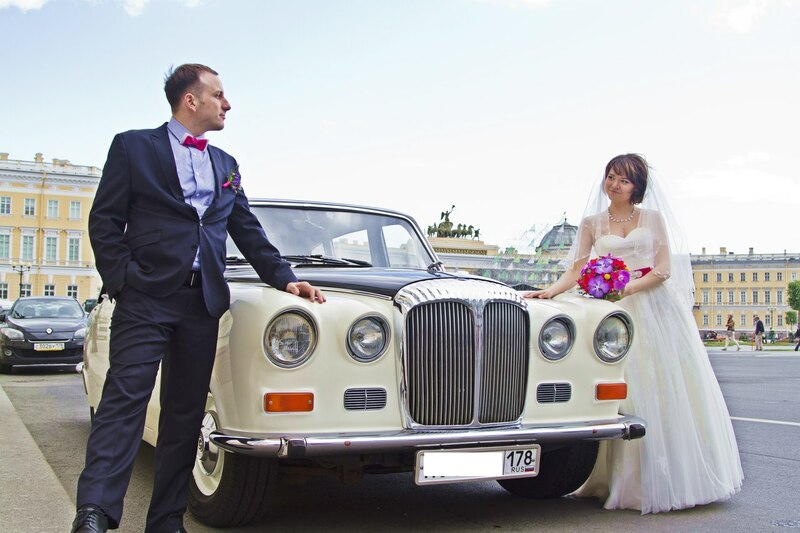 Historical Background: In 1965, based on the Jaguar 420G, the Daimler DS420 was created – a car that is most convenient for passengers. In the cabin was a comfortable multi-seat sofa and two folding seats, and the driver’s seat was separated by a soundproof partition. 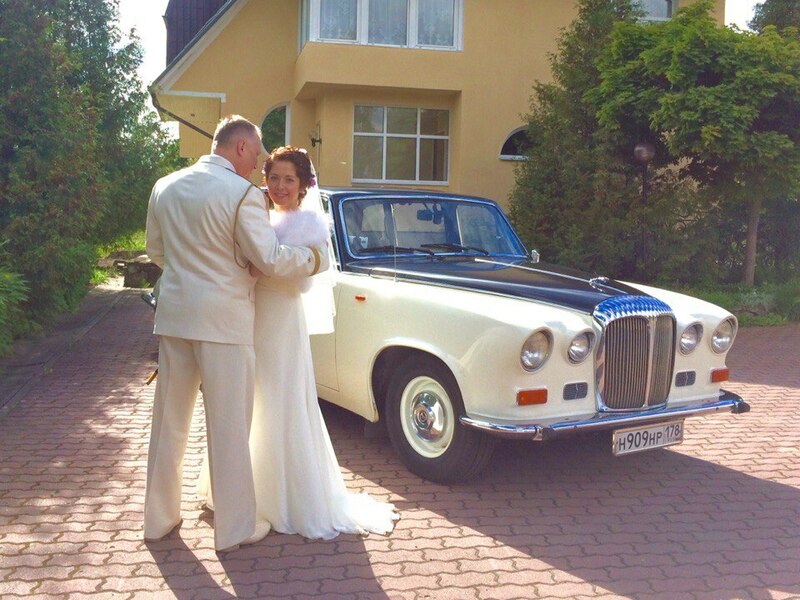 This intimacy and comfort was appreciated by Queen Elizabeth, when in 1970 she acquired her first Daimler of this model. 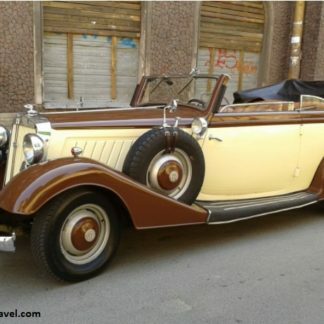 The queen has set the style, and since then these cars have been regularly supplied to the royal garages. 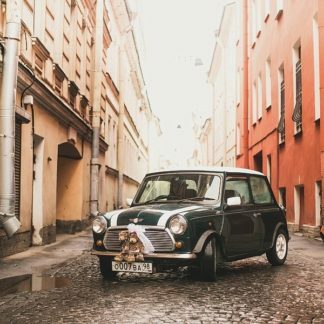 This is a special vehicle for our VIP’s who are looking for a unique and distinctive vehicle during their stay in our city.